at 1 OAK in New York City. 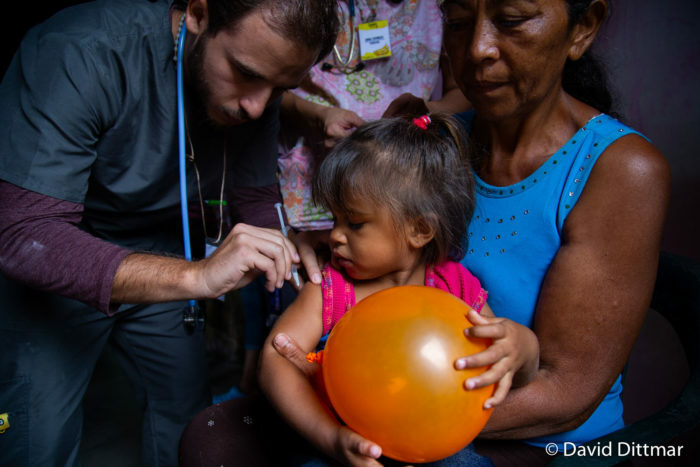 Cuatro Por Venezuela delivers medicine, food, and supplies to Venezuelans in need. In 2018, we delivered four times the amount of shipments that we sent in 2017. More than 50,000 food servings per year. Each $100 provides lunch for one child for an entire school year. More than 17,000 patients attended per year. Our programsdeliver medicine and medical supplies. This program donates formula to hospitalized children in nationwide hospitals and institutions. Our program delivers school supplies and educational material to more than 14 States in Venezuela. We provide meals to school cafeterias, orphanages, nursing homes, and community pantries. By working with our trusted network of healthcare providers and patient's organizations. We help low-income families by providing school uniforms, shoes, backpacks, books and others requirements that children need to attend school. We partner with pediatricians to deliver formula and nutritional supplements to hospitalized newborns, toddlers, and infants. 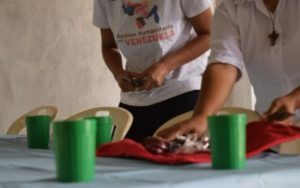 This initiative was born in October of 2016 from the effort of four Venezuelan women living in the United States, compelled to action to help their country. 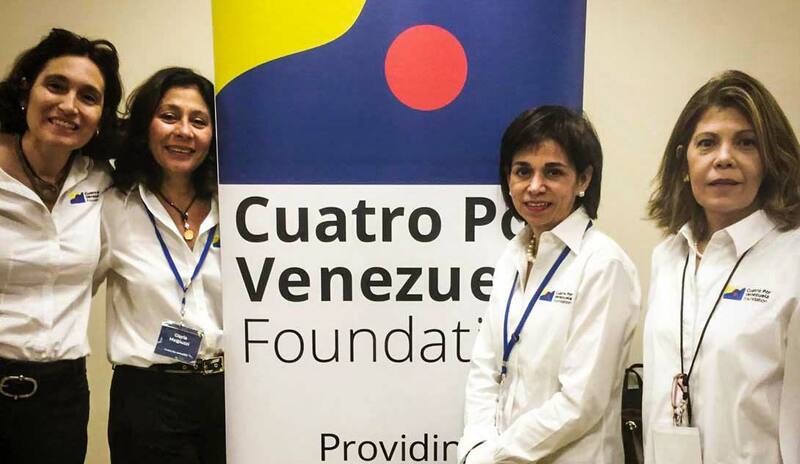 The Foundation was formally founded by Gloria Mattiuzzi, Gabriela Rondón, Maria Elena Texeira, and Carolina Febres, in December 14th of 2016 and it is dedicated to creating programs and partnerships to deliver relief to any corner of the national territory of Venezuela. Your contributions are tax deductible! Annual Report 2018. Meet our Impact! We invite you to read our 2018 Annual Report for a full description of our organization’s activities and impact. Subscribe our newsletter, join us and get the latest updates!